Gigabit Internet | VIAVI Solutions Inc. 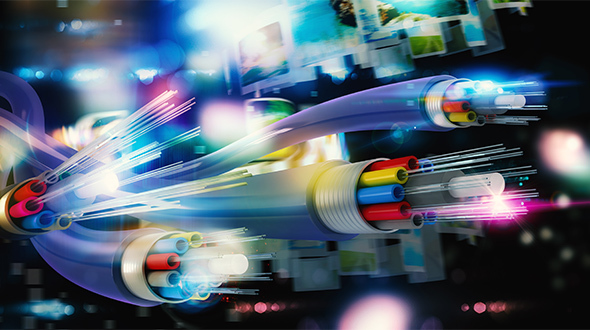 The race is on for service providers to deliver gigabit speed to end users. As the demand for streaming services increases, so does the need for bandwidth and speed. 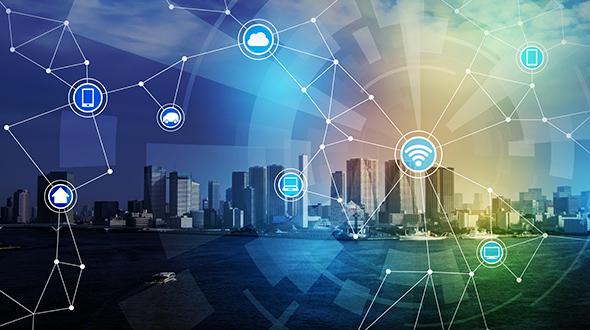 Learn more about the future of gigabit services and how VIAVI can enable deployment and testing over any network at the links below. Whether it’s DOCSIS 3.1, G.fast, FTTx, or WiFi, VIAVI can help you navigate, deploy, and maintain these new technologies with end-to-end performance analysis and troubleshooting tools. 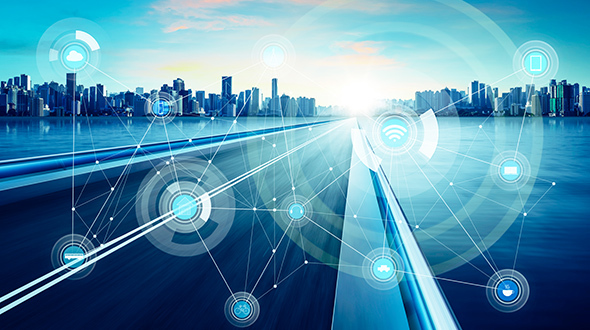 Mobile, cable, and telecom service providers are racing to deliver gigabit speed connectivity, to satisfy demand for data-intensive services. 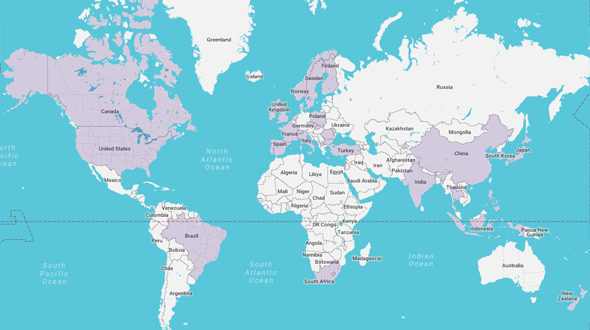 This visual database from VIAVI provides an overview of operational and planned gigabit deployments based on publicly available data. 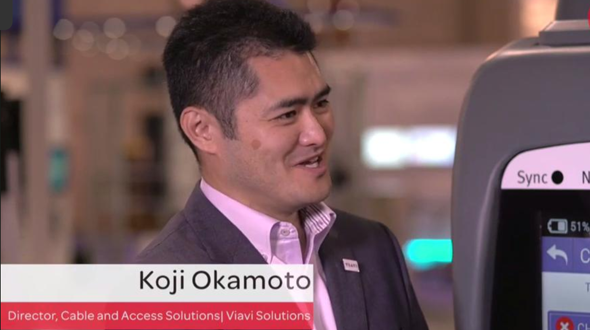 Hear from industry expert Koji Okamoto on how VIAVI is helping operators install reliable gigabit services to the home in this interview with Light Reading.